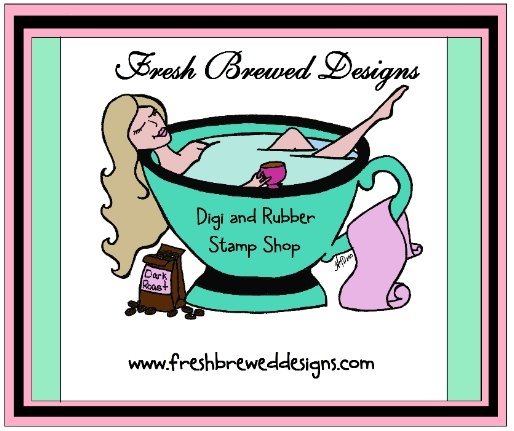 Welcome to the Ice Cream Shoppe Hop brought to you by the All that Stickles design team! summer's favorite treat... ice cream! Bring on the cool scoops of your favorite ice cream flavor, ( mine happens to be Heavenly Hash) the never-ending list of toppings, and of course, you can't forget the cherry on top! favorite topping?! 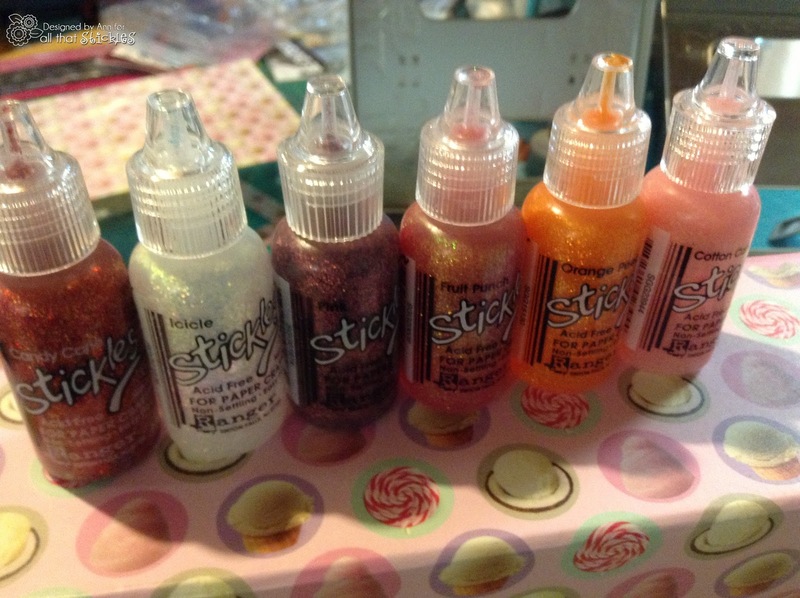 Stickles, of course! 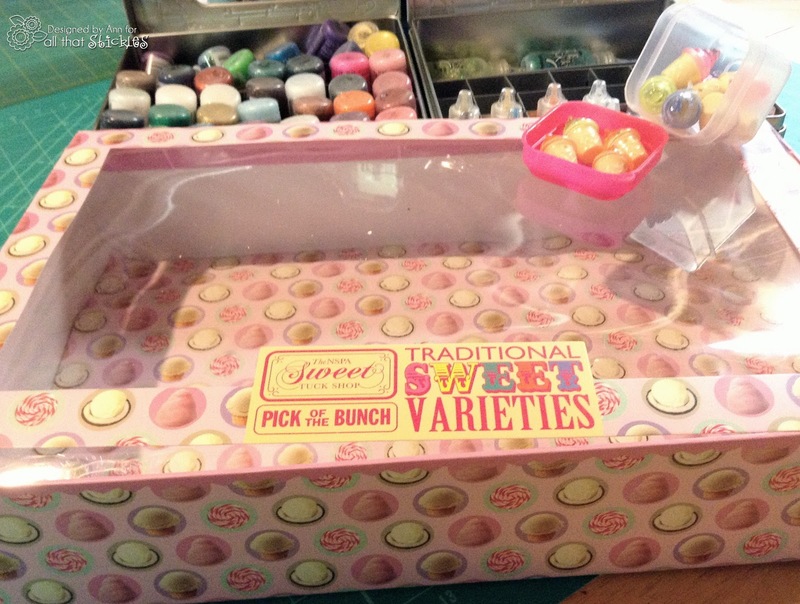 a box type drawer for storing my overflow of die cutting cartridges. It all started with this left over box from a gift set of bath products I had. The bottom of the box seemed too cute to toss into the recycling bin. I kept the box for a while not knowing what I would do with it. 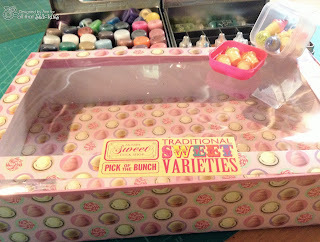 In the process of re reorganizing my studio and in the spirit of this blog hop I remembered my cute box. It turned out to be the perfect size to fit on my new shelf just below my die cutting machine and it holds my cartridges just right. 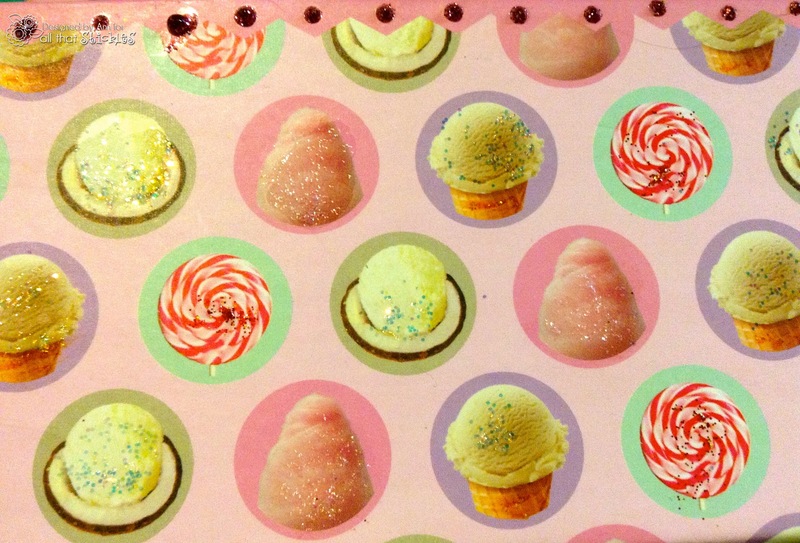 I decided to bling up the ice cream and candy just because it is my studio and it is kind of the only spot in my house that has pink girly stuff! I also dug out some fun little ice cream cones that had been repurposed from some pony tail elastics. I collect all sorts of things, cause you never know! For the bling I chose these yummy Stickles: Candy Cane; Cotton Candy; Icicles: Pink; Orange Peel and Fruit Punch. I added some dabs here and there and some dots along the top on the pink fringy banner. This is a closer view of my stickles work. Finally I just had to add a stickle cherry to the top of one of the little ice cream cones, and some stickle sprinkles for good measure. Using my hot glue gun I affixed this little gem on to the front center of my new box drawer, to use as a pull knob. I had fun making this and it is really useful. I hope that you enjoyed my project. Keep hopping along to see what my team mates have created. They are talented gals! 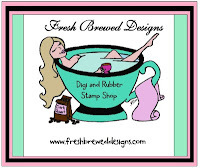 Also if you would like to stay in the know about my other projects please leave a comment below AND leave your email in the follow by email box on the left. We have blog candy for those who are a follower of All that Stickles and leave a comment on every stop of the hop! Winners will be announced Wednesday May 22nd at All that Stickles. Your next stop is Julie's blog. Thanks for hopping! 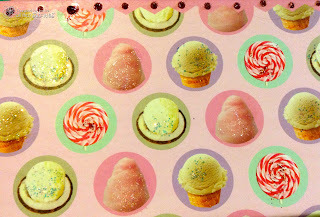 :) Don't forget to check out our Cotton Candy Linky Party!